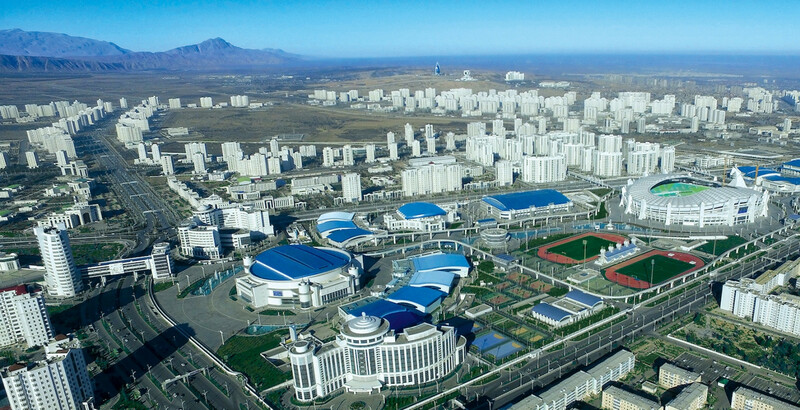 North Korea’s Om Yun Chol broke the men’s 55 kilograms clean and jerk world standard en route to claiming a hat-trick of gold medals on day two of the 2018 International Weightlifting Federation (IWF) World Championships here in Turkmenistan’s capital. 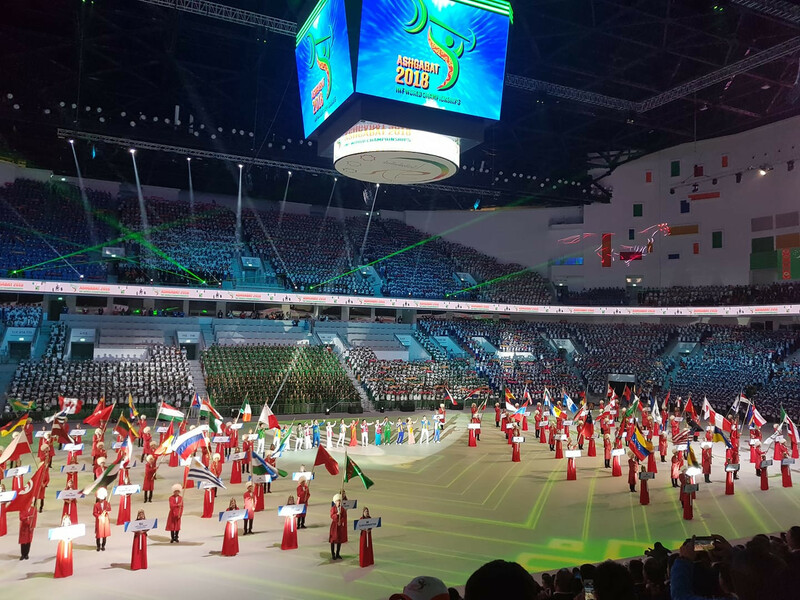 Turkmenistan's Minister of Sport and Youth Policy, Dayanch Gulgeldiyew, officially declared open the 2018 International Weightlifting Federation (IWF) World Championships during an eye-catching curtain raiser here this evening. 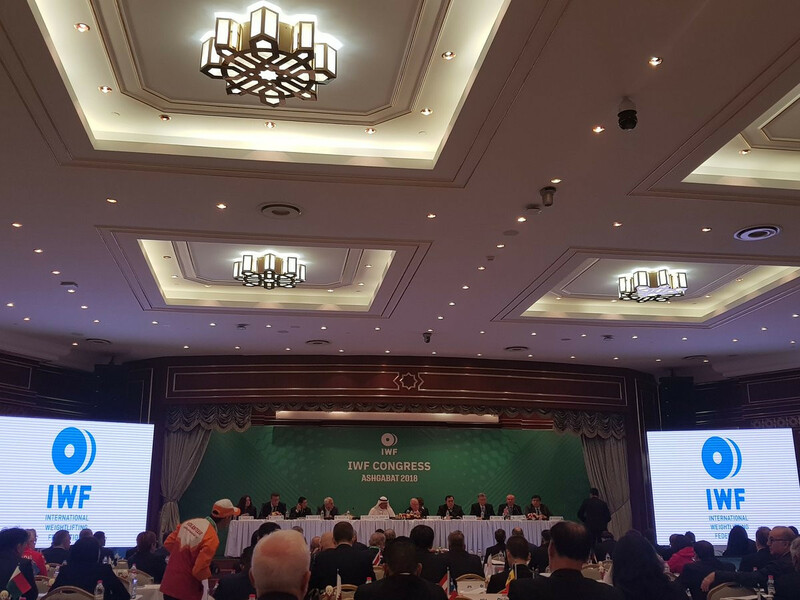 The Presidents of the Iranian and Filipino national federations were among those to call for changes to the Anti-Doping Administration and Management System (ADAMS) as the International Weightlifting Federation (IWF) held its Congress. Kazakhstan’s Ilya Ilyin, who was stripped of two Olympic gold medals for doping, has been forced to withdraw from the 2018 International Weightlifting Federation (IWF) World Championships, which are scheduled to begin here tomorrow. 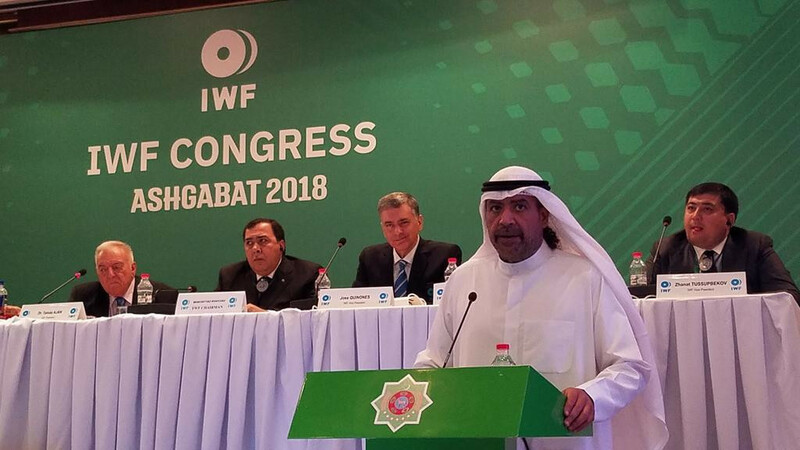 Association of National Olympic Committees (ANOC) President Sheikh Ahmad Al-Fahad Al-Sabah has described the plan of the International Weightlifting Federation (IWF) to ensure it keeps its place on the Olympic programme as "excellent" and has predicted a bright future for the sport. Weightlifters from New Zealand have been warned they could face a suspension of up to two years if they attend training clinics run by Great Britain’s Sonny Webster, who was banned from the sport in December 2017 for four years after testing positive for the prohibited substance ostarine. Lima has today been chosen as host of the 2021 International Weightlifting Federation (IWF) World Championships. 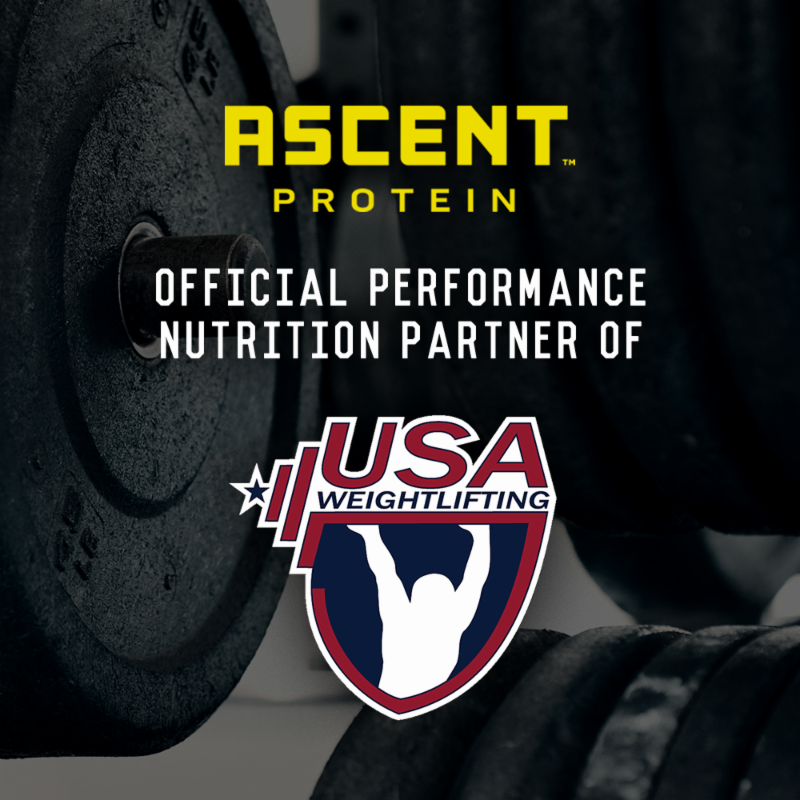 Ascent Protein has become the official performance nutrition partner of USA Weightlifting prior to the 2018 International Weightlifting Federation (IWF) World Championships here in Turkmenistan’s capital. Tamás Aján, President of the International Weightlifting Federation (IWF), says he is confident the sport has done enough to combat doping to vouchsafe its threatened place at the Olympic Games. India's Mirabai Chanu has been ruled out of competing at the upcoming International Weightlifting Federation (IWF) World Championships here in Turkmenistan's capital after failing to recover from a lower-back injury. 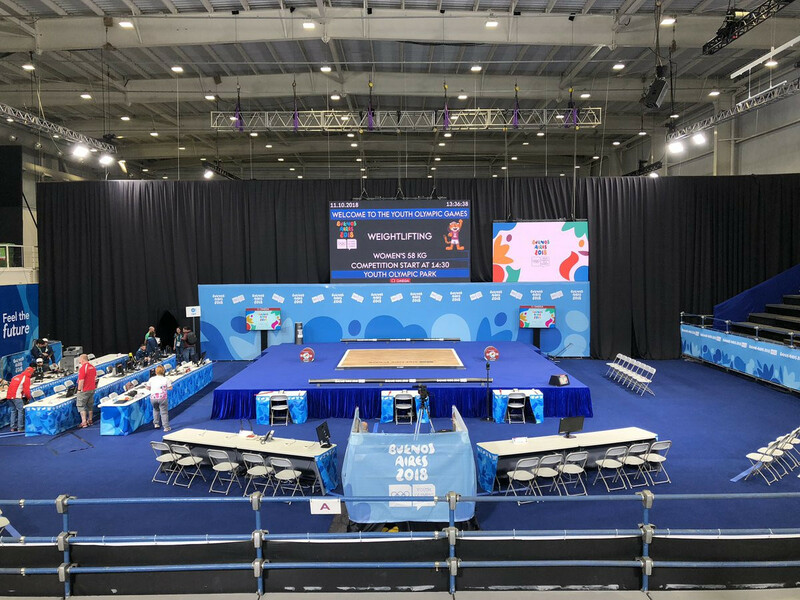 Seven athletes due to compete in weightlifting at the recent Youth Olympic Games in Buenos Aires were unable to do so having failed to log their own whereabouts on the global anti-doping database, insidethegames has been told. 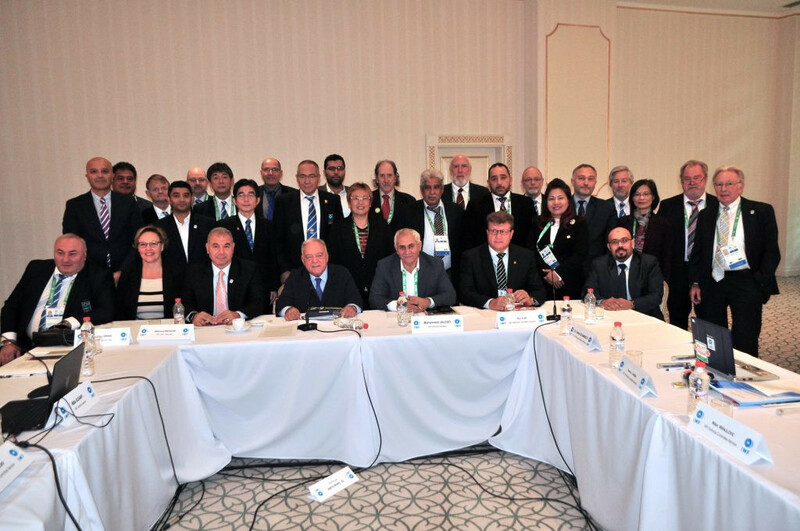 The International Weightlifting Federation’s (IWF) newly-launched online anti-doping platform has been introduced to Committee members with all athletes participating at the 2018 World Championships here having to complete its dedicated education course prior to competition. 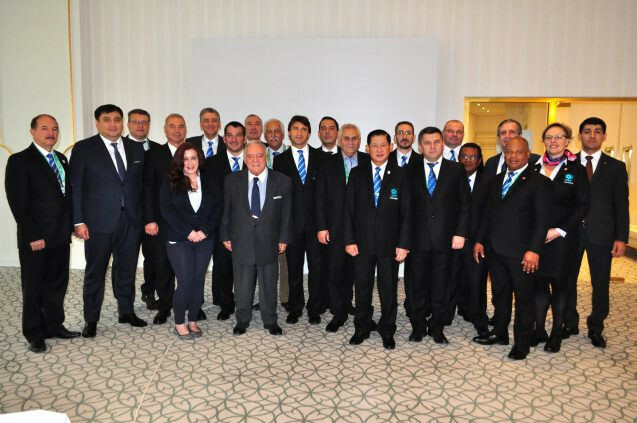 The International Weightlifting Federation (IWF) Executive Board is scheduled to meet here in Turkmenistan's capital over the coming two days with the implementation of the revised Tokyo 2020 qualification system and issues surrounding the Anti-Doping Administration and Management System (ADAMS) set to be high on the agenda.